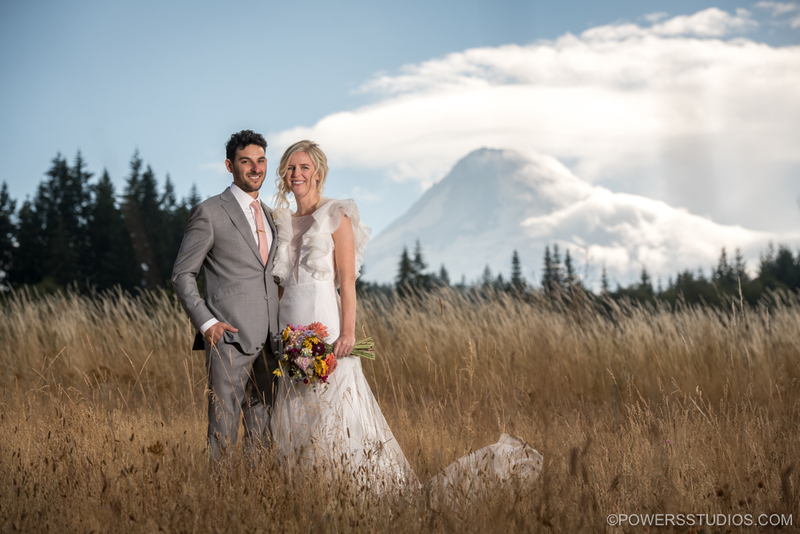 Katie and Brandon’s beautiful wedding was held at the gorgeous Mt. Hood B&B. There are many great things about this venue, but one of the best is easily the magnificent view of Mt. Hood looming in the background. The day was full of joy and laughter, and even a bit of tomfoolery from the newlyweds as they stalked through the fields like a pair of lions in the Serengeti. Congratulations Katie and Brandon!